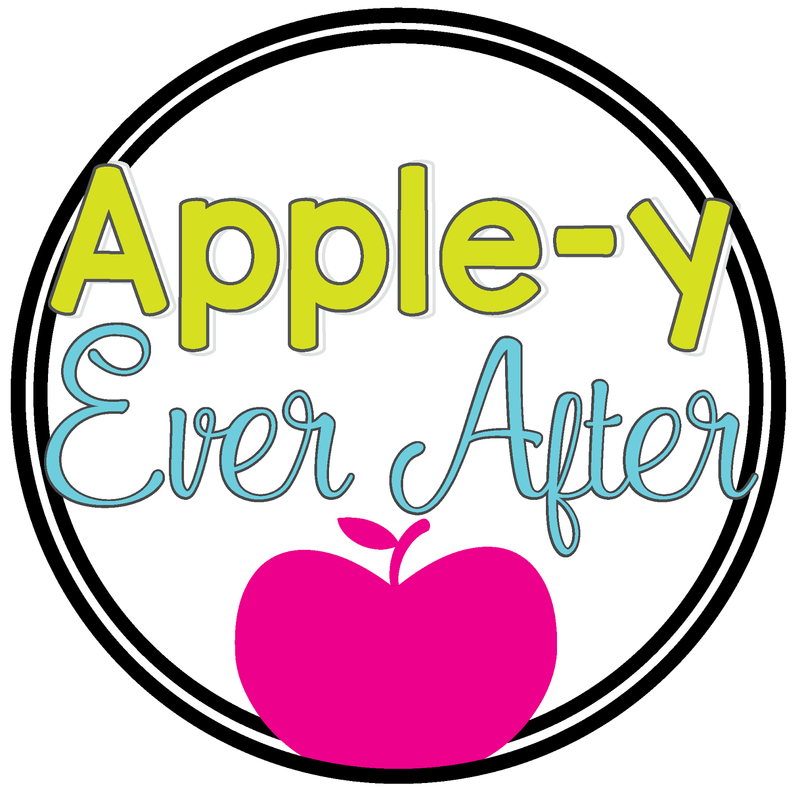 Father's Day Fun Magazine - Apple-y Ever After! Father's Day is such a hard thing to plan for in my school. There are so many children that make gifts for an alternate person for various reasons which makes it a tough day to plan for. I really love the idea of students writing to the people that they want to acknowledge. 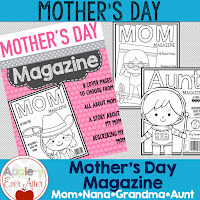 When I was coming up with my Mother's Day activity, I decided that a Magazine would be awesome. Not being able to find one, I created one. So, when Father's Day rolled around it was an easy choice to create one for the Dads out there too. Remember how I said there are so many children without Dads? Well, I also created Magazine covers to cater to those students. I didn't want anyone to feel left out. 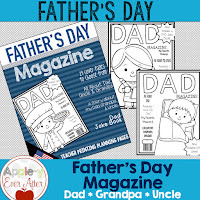 Each Father's Day magazine includes a set for Dad, Uncle and Grandpa. Each set also includes 24 different covers and a planning sheet so that you know how many of each to print off. That made it much easier to differentiate for each student's needs and family dynamics. Each package also has a planning sheet! I know how hard it may be to plan for all students' needs. Each magazine also has many pages to fill it! Word searches, magazine articles, acrostic poems, dad jokes and MORE! More Father's Day Fun! A Popsicle Stick Frame!